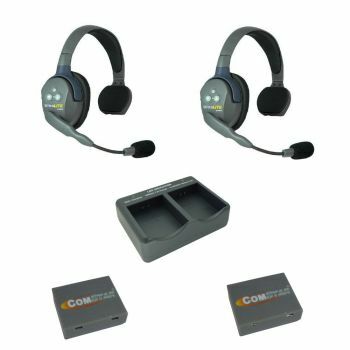 Eartec ultraLITE HD Wireless Headset communication systems. Supplied in the UK by Showcomms Ltd.. 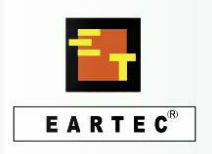 IN 2018 Eartec upgraded their Ultralite system to Ultralite HD offering increased system capacity and audio quality. 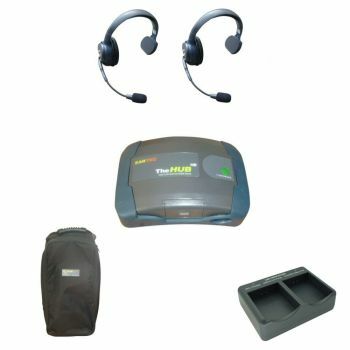 Please use the link below to see all our new Ultralite HD Ultralite and to order additional Classic Ultralite headsets for your pre 2018 system. Safe, secure shopping with SAGEPAY + PAYPAL..